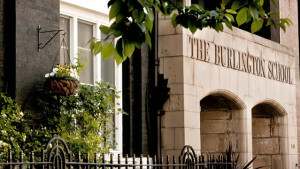 The Burlington School of English in London was founded in 1990 and we aim to provide quality and innovative English language courses. Our curriculum incorporates a communicative and holistic approach with cultural immersion in the customs and language of the United Kingdom. We are here to serve the needs of learners whose first language is not English, helping them to improve their English language abilities and to be successful in pursuit of their academic, business and personal goals. 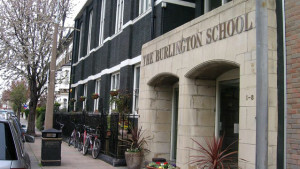 The Burlington School of English is located in an affluent residential area of Fulham in south-west London. It benefits from being in the fashionable neighbourhood Borough of Hammersmith & Fulham, which has beautiful parks and gardens, delightful local shops and restaurants and easy access to all the wonders that London has to offer. With a wide choice of homestay accommodation on offer, the school has established itself as an excellent choice where high standards and location cannot be compromised. We also offer residential accommodation, which is conveniently located within the school premises.